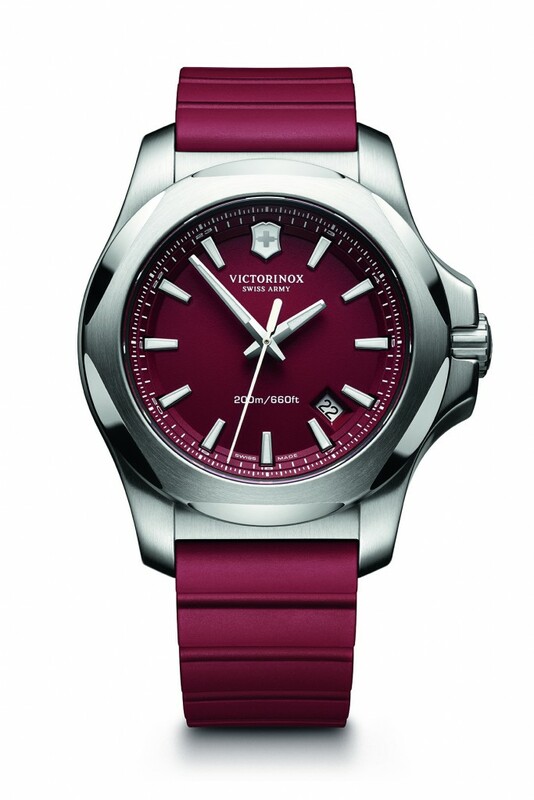 Victorinox will introduce the Victorinox Swiss Army Inox Red, a new addition to its Swiss Army core collection. Marking the 130th anniversary, the Inox Red becomes part of the collection which already includes blue, black and green models. 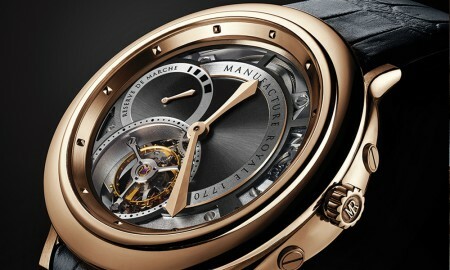 The 43 mm reinforced stainless steel case houses a Swiss made Ronda 715 quartz movement. 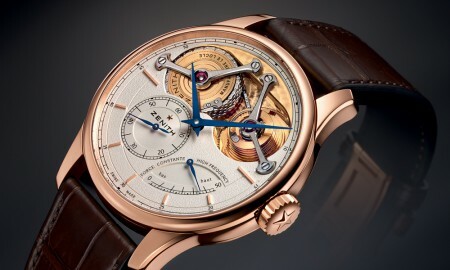 It features water resistance up to a pressure of 20 bar, which translates into 200 meters or 600 feet. 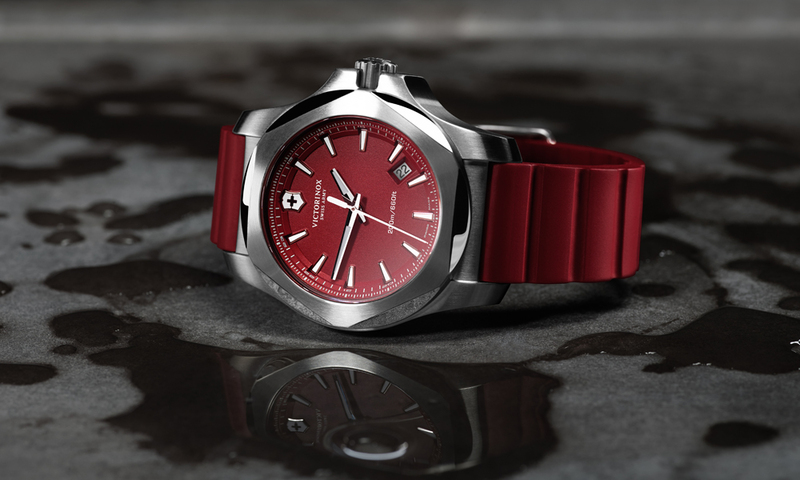 Each and every Victorinox Swiss Army Inox Red is accompanied by a removable, black bumper made of nylon and silicone. Victorinox is also set to release a limited edition timepiece in the ‘Inox’ brand, the Victorinox Swiss Army Inox Remade. They take unwanted Swiss Army sleeping bags, parachutes and other military leather and recycle them into watch straps and bumpers.